I know that running a trail race is potentially hazardous activity, which could cause injury or death. I will not enter and/or participate unless I am medically able and properly trained, and by my signature, I certify that I am medically able to perform this event, am in good health, and I am properly trained. I agree to abide by any decision of a race official relative to any aspect of my participation in this event, including the right of any official to deny or suspend my participation for any reason whatsoever. I attest that I have read the rules of the race and agree to abide by them. 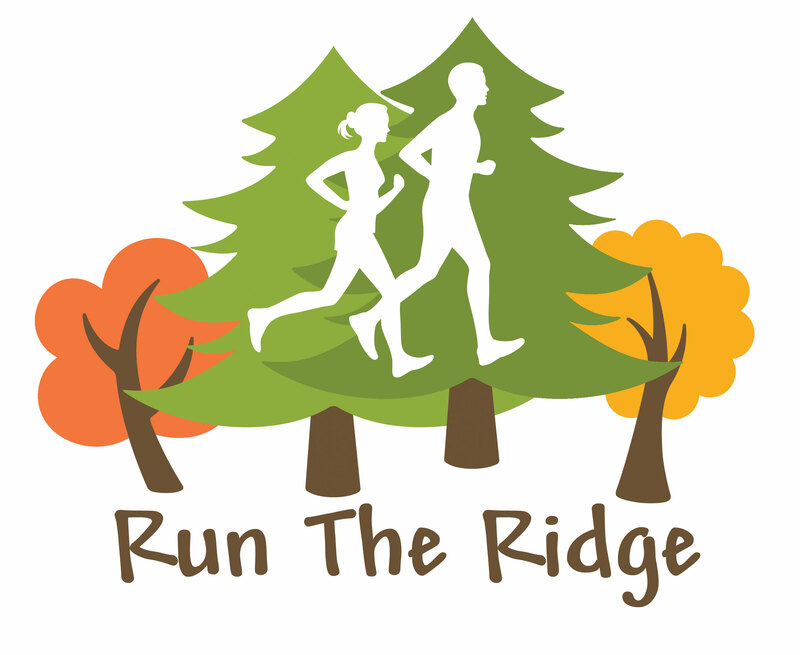 I assume all risks associated with running in this event, including but not limited to: falls, contact with other participants, the effects of the weather, including high heat and/or humidity, traffic, and the conditions of the trail. I understand that bicycles, skateboards, baby joggers, roller skates or rollerblades, and animals (except for dogs in the canicross race, one per racer) are not allowed in the race and I will abide by all race rules. K9 5K (Canicross) race participants only: As a K9 5K race participant, I agree to race with only one dog. I agree that I must be connected to my dog at all times, whether by wearing a belt that is connected to a secure harness on the dog or by using a leash that is connected to a harness. I understand that I may not use a leash that is connected to the dog's neck or head. The dog must not be aggressive or vicious toward people or other dogs, and I am liable for any injuries caused by my dog to other runners, dogs, or event attendees. Having read this waiver and knowing these facts and in consideration of your accepting my entry, I, for myself and anyone entitled to act on my behalf, waive and release the Run the Ridge race, Sunset Ridge, the City of Westbrook, Discover Downtown Westbrook, all event sponsors, and the representatives and successors of the aforementioned parties from all claims or liabilities of any kind arising out of my participation in this event, even though that liability may arise out of negligence or carelessness on the part of the persons named in this waiver. I grant permission to all of the foregoing to use my likeness in photographs, videos, recordings, or any other record of this event for any legitimate purpose. I understand that this event does not provide for refunds in the event of a cancellation, and by signing this waiver, I consent that I am not entitled to a refund should I choose not to participate or become unable to participate.